We’re coming up to July 4th, the date that marks the birth of the United States of America as an independent nation. 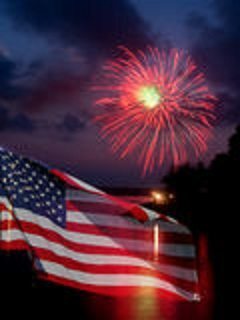 July 4, 1776, 242 years ago, 13 colonies claimed their independence, their freedom, from England. They went on to adopt the Declaration of Independence and our Constitution. What Freedom means to me is being free to be who I am. It starts inside of me. Choosing to be in relationships with people who accept you for who you are. It’s about you being able to look in the mirror and say, “I love you”. As I’m thinking about how someone in prison for 18 years, as Nelson Mandela was, can still feel free, what comes to me is: it’s an inside job, just like everything else is in our lives. It’s about our mind set and guarding it carefully from negativity. As I write in my gratitude journal most days, one thing I write is how grateful I am “to have the freedom to be me”. There were times in my past I didn’t feel free to be who I was. I allowed others opinions of me to keep me living the opposite of living in freedom. You see when you allow others opinions of you to get you down, you’re not living in freedom, are you? Think about it. I think the trick is to acknowledge you’re letting someone take away your joy, love or freedom. Or do they? When I really think about it all, as I stated in the beginning, it’s an inside job. I don’t think anyone can make me feel anything. I take full responsibility for what I’m feeling most of the time. Do I catch myself blaming or wishing someone would be a certain way? Yes sometimes. Only not for very long. I know better. I have the tools to help me move through these feelings fairly quickly. So, when you do become aware you are giving someone your power and allowing yourself to not live in freedom, what can you do to move out of this? To move toward being free again? I teach others to find something to appreciate around them. Anything. Stop and slow down long enough. This will shift you out of the lower vibrations of the negativity or move you closer to feeling something positive. What else do you do to help yourself? So what did Nelson Mandela do while he was in captivity for 18 years that kept him from being beat down totally? His mindset stayed in a positive place. I would have loved to interview him and ask him exactly that myself. He went on to be a leader of so many people, living as a great example of living free. I think if we each did the best we could to live in this manner, this world would be a happier place. We all know this great nation needs so much love, blessings and prayers right now. Freedom is a precious thing isn’t it? The gratitude I feel living in this country, where we do have the freedom to speak our thoughts, is huge. I’m hoping people will stop and remember what we do have living in the USA, and begin to treat each other with grace, patience, kindness and love. Leave me comments below with your thoughts will you? PS. Join me and a small group of people, October 5-12, 2018, for our Glow Kauai Spiritual Vacation Retreat. 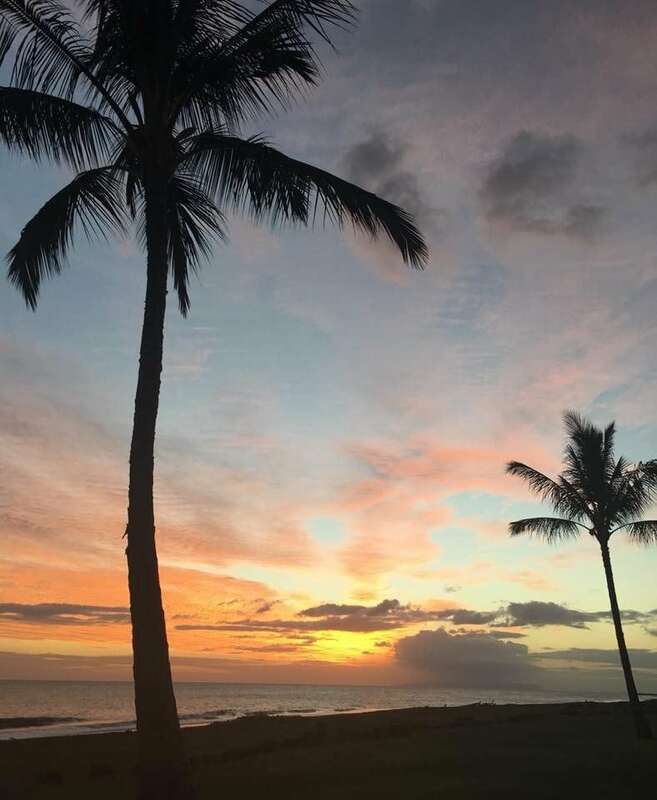 The Glow Kauai Spiritual Vacation Retreat is a week-long, all-inclusive spiritual vacation retreat in paradise designed to pamper your body, mind and spirit, and teach you spiritual tools to help you live with more joy. With outdoor workshops overlooking the ocean and excursions to stunning places tourists don’t visit, this laid back retreat is the perfect balance of activity and relaxation. You’ll experience profound personal shifts—greater clarity, more peace, and a deeper sense of personal power—as you explore the island’s beauty, discover 10 Universal Laws to transform your life, and connect with a small group of supportive, like-minded people. Contact me ASAP to reserve your retreat in paradise!